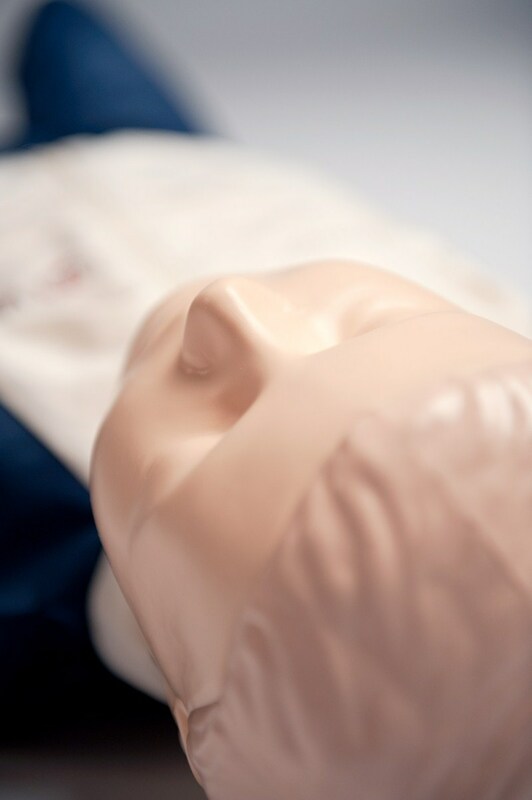 Consumables and replacement parts, for Resusci® Junior Basic and SkillGuide™, will be available until 2023. 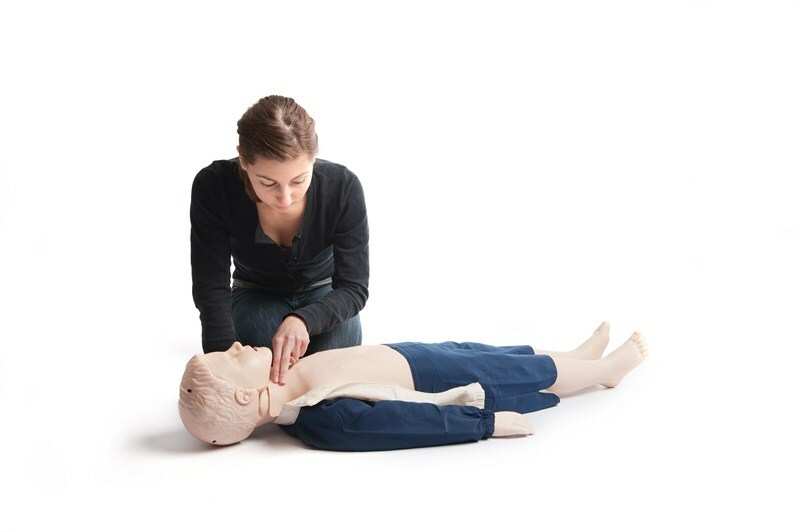 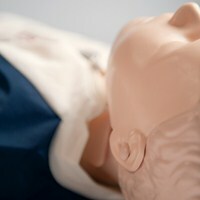 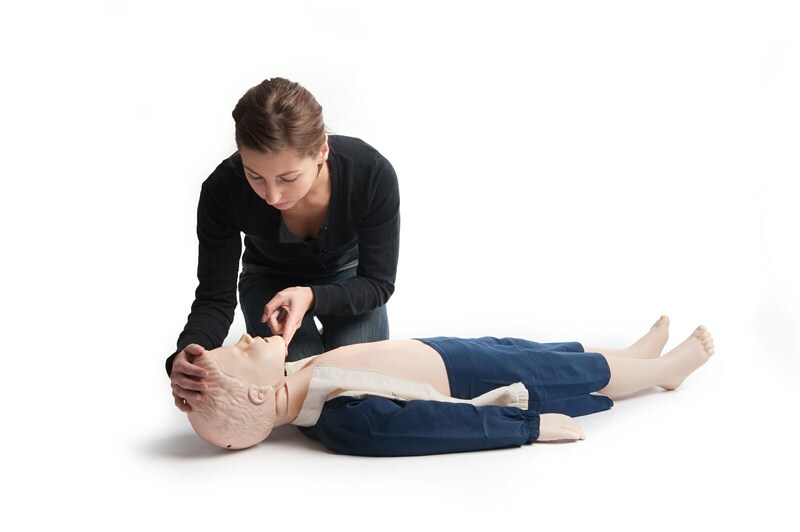 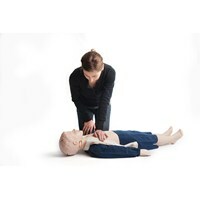 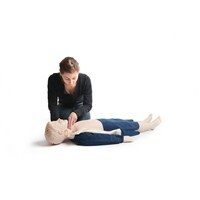 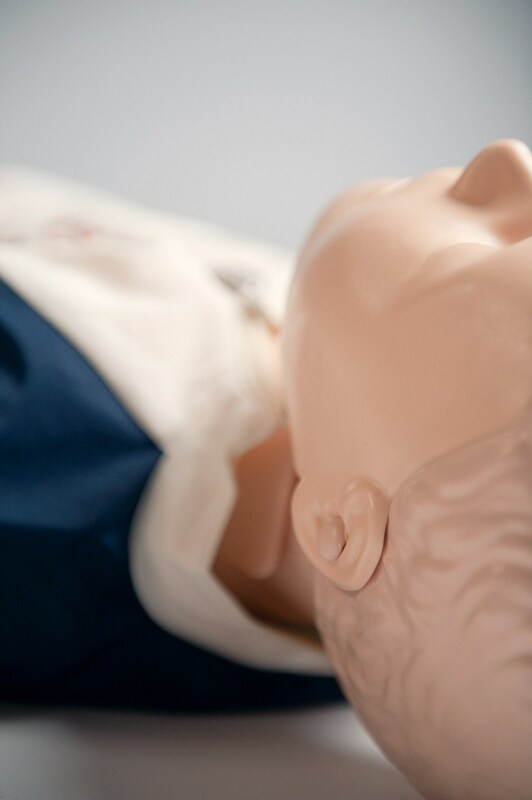 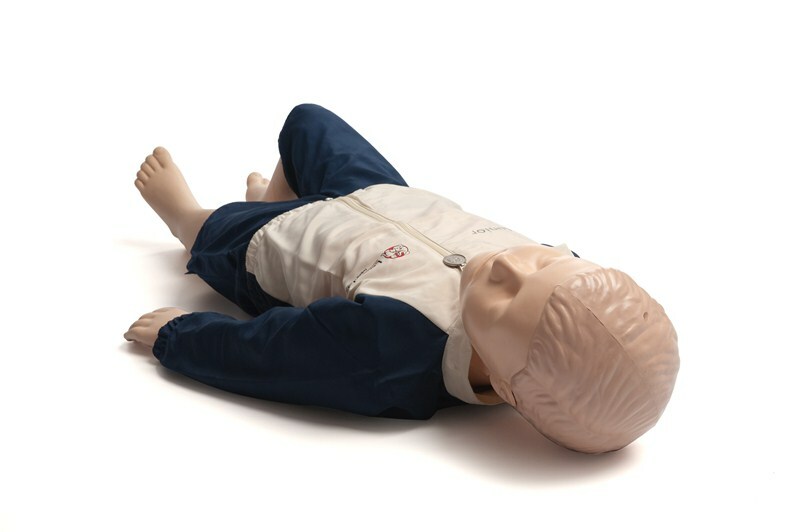 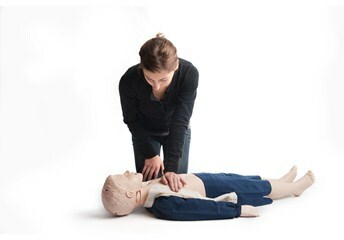 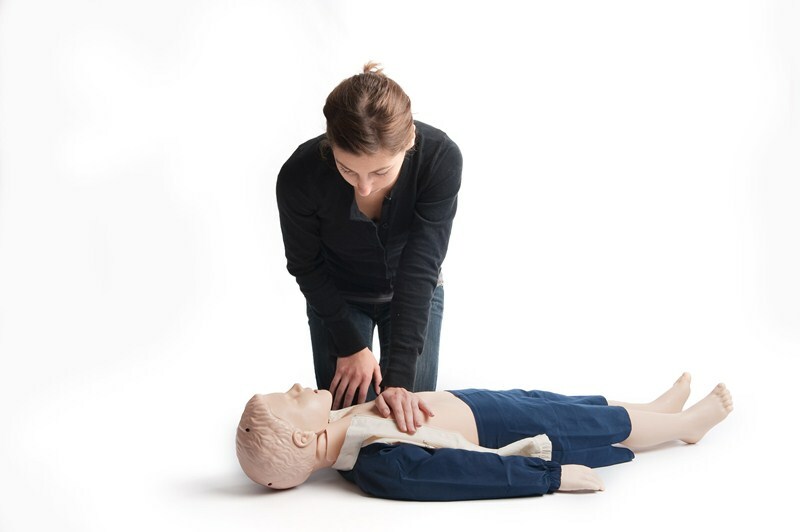 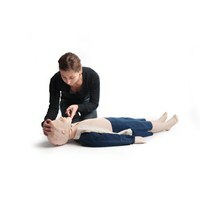 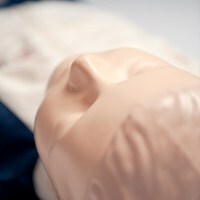 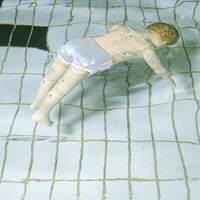 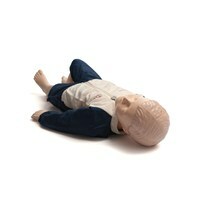 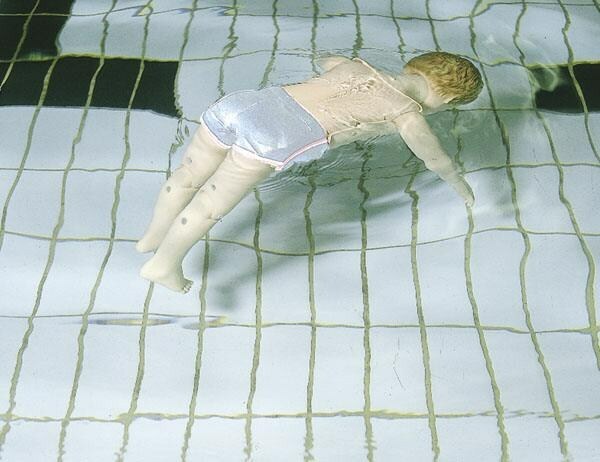 Resusci Junior manikin offers realistic, high-quality child CPR education. 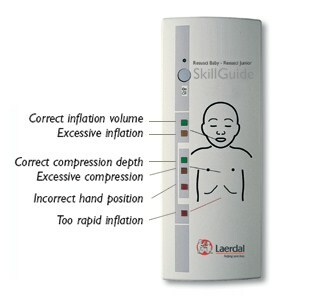 It has full-body construction and use of an optional SkillGuide performance indicator.